Pediatricians be alert! 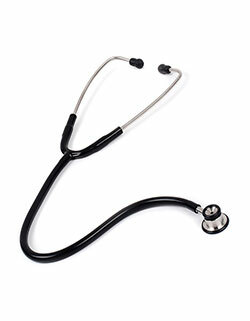 We've got the best stethoscope for you. 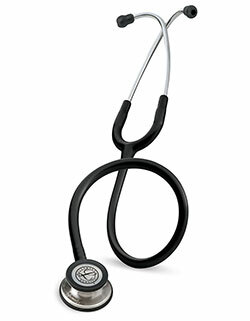 The Prestige Medical Clinical stethoscope features two sizes of soft ear tips, replacement diaphragm and ID tag. 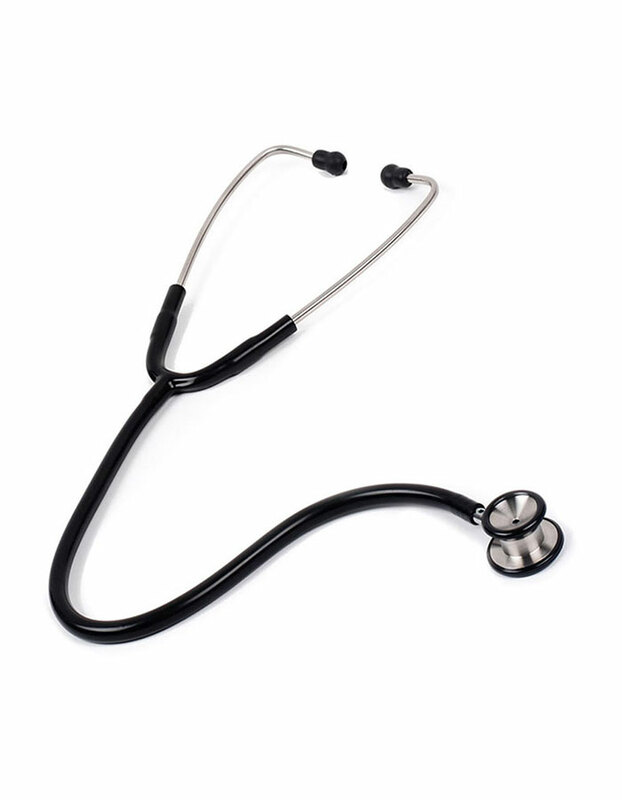 With lifetime warranty, the stethoscope is a must have for professionals.